At SEE Production Services our business is customer service. We specialize in providing equipment and know how, to support Talent, Film Directors, Producers, Corporate CEOs and audiovisual companies, those responsible for making a production run smoothly, accurately, on time and on budget. We have been doing this for over 25 years. SPS Teleprompter Services - Being in business as long as we have, we've had the pleasure of providing teleprompter services for many well known celebrities, CEOs, Politicians, and former Presidents. We can, and have provided prompter support for just about every unique situation, wireless stedicam prompters, interrotron setups, over the lens jib mounts, overhead rigs, car mounts, bungi cam, robotic systems for public speaking events, you name it, there's a good chance we've done it. We think we are the best prompter service provider in Atlanta and the surrounding region, and we are known for bringing solid solutions, talent, and professional equipment to meet any unique custom prompting need. 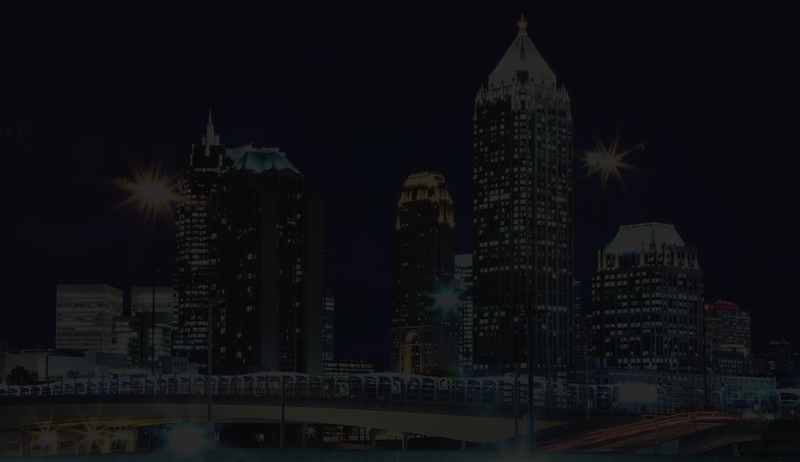 SPS Video Assist Services - SPS Video Assist services has had the pleasure of providing VA services for tons of commercials in the Atlanta and surrounding region, and quite a few features. We use Qtake software, as it's a highly versatile program, with live keying, and overlay capabilities, multicam in sync playback, easy to navigate file structure for quick scene reference, and much more. We have a large inventory of OLED monitors, Teradek and Wave Central wireless systems, and carts for Director and Video village. In addition to Teleprompter and Video Assist services, we have a wide assortment of production equipment that may fit the bill for your production needs, from tripods, and direct view units, to arri kits, and Dana Dollies. All content Copyright © See Production Services. All Rights Reserved.